The most impressive model ABT brought to the 2011 Geneva Motor Show was the R8 GT S, but alongside the luscious R8, the German tuner also brought a nifty package for the new generation Audi A6. The modified A6 includes a some exterior updates and some changes under the hood too. The exterior package includes new side skirts, a front spoiler, a rear skirt insert, 4-end pipes, and a new rear spoiler. 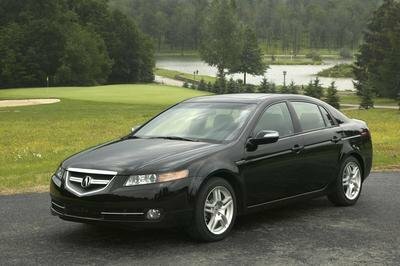 No changes were made for the interior, but the luxury sedan is luxurious for a reason, so no changes were necessary for the inside of it. For the most powerful engine in the A6 line-up, ABT Sportsline reworked the power from a standard 300 HP to an impressive 410 HP. However, the 3.0 TDI engine has also received two different updates, getting the power up to 282 HP or 310 HP from a standard 245 HP. 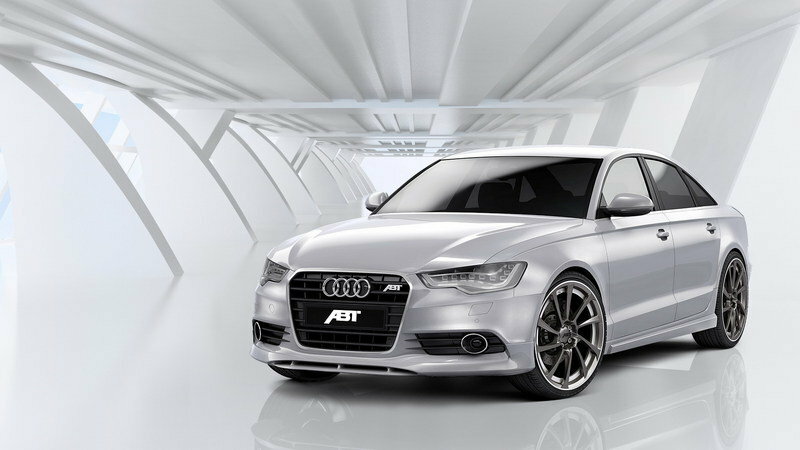 Hit the jump to read more about the 2011 Audi A6 by ABT. 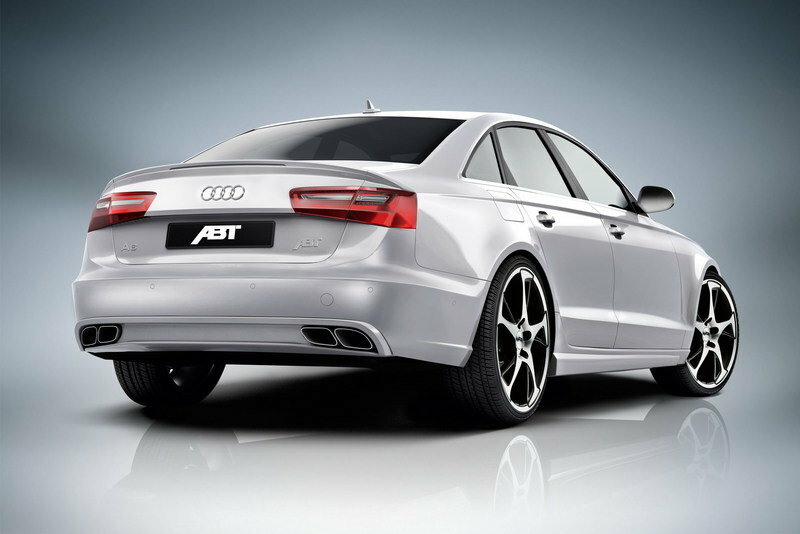 The aerodynamic package for ABT Sportsline’s A6 project includes new side skirts, a front spoiler, a rear skirt with the typical four tailpipe look of ABT Sportsline, and a new rear spoiler. The rear spoiler adds to the elegant appearance of the car and gives it an even sportier look. The side skirts and front spoiler underline the other “sweet sides” of the successful Ingolstadt design. Under the hood, the tuner has updated both the 3.0 TDI and the 3.0 TFSI engines. The 3.0 TDI engine has received two different updates, depending on the customer’s requirements, getting the car up to 282 HP or 310 HP from a standard of 245 HP. 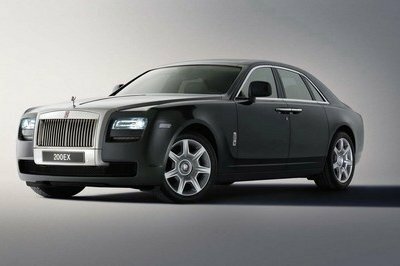 The petrol engine has been updated to a total of 410 HP from a standard 300 HP. Abt has yet to reveal any prices for the update, but hit them up if you’re interested in this luxurious package for your Audi A6. As far as we know, this is the first package for the new generation A6, so ABT Sportsline can sit back and relax for a bit before other tuners get their chance at the sedan. But for the sake of competition, let’s take a look at the A6’s biggest competitor: the BMW 5-Series. The most impressive package for the 5-Series was brought to the 2011 Geneva Motor Show by AC Schnitzer. It is called the ACS5 Sport S and includes an impressive update of 540 hp and 750 Nm of torque. With the extra 140 HP, the ACS5 Sport S will sprint from 0 to 60 mph in 4.5 seconds with a top speed of 200mph. Audi A6 looks very cool on its exterior design, and I notice that it also looks very decent on its glossy body paint. However, I have to agree that its competitor is more impressive than with this one. It sounds really great to know they already boost the engine of this vehicle even its upgraded interesting is also a good thing on it. 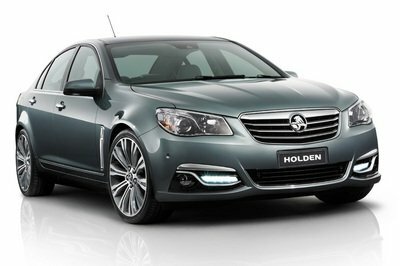 However, it still not so awesome just like what its rivals look. 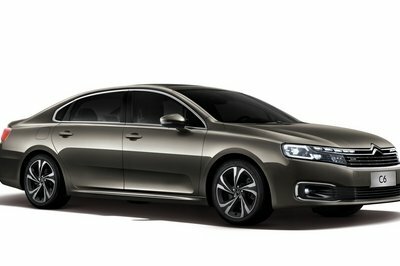 Impressive plain concept, but what I can’t understand is that how they made the car still elegant on simple design. 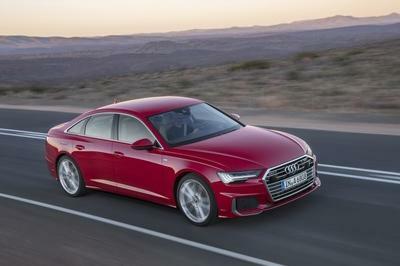 Sounds really great to know that A6 is now have an updated engine and the updated exterior design is really impressive but I must say that it is not as impressive updates that its competitors offered. Yes, they have updated the engine. I was really looking forward to that one when I first heard that ABT is doing work on the A6. This one looks like a bit too simple work. There is really not much work done on the exterior of the standard A6, though it surely is a good idea that they have updates for both gas and petrol.